Filmmakers will explore the recent explosion in cosmetic surgery from Botox parties to irreversible "plastic disasters". This film will examine our collective obsession with image, perfection and the empty promises of eternal youth. 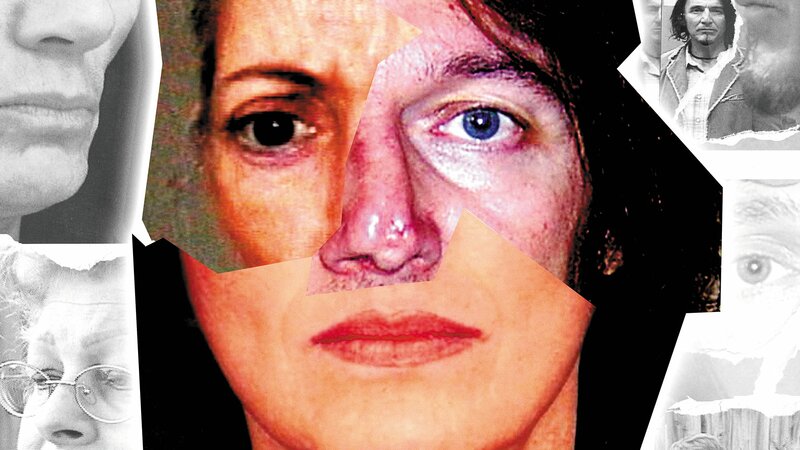 Filmmakers will explore the recent explosion in cosmetic surgery from Botox parties to irreversible "plastic disasters".